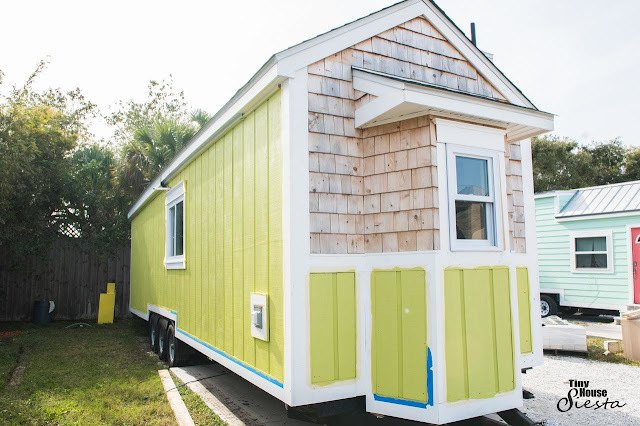 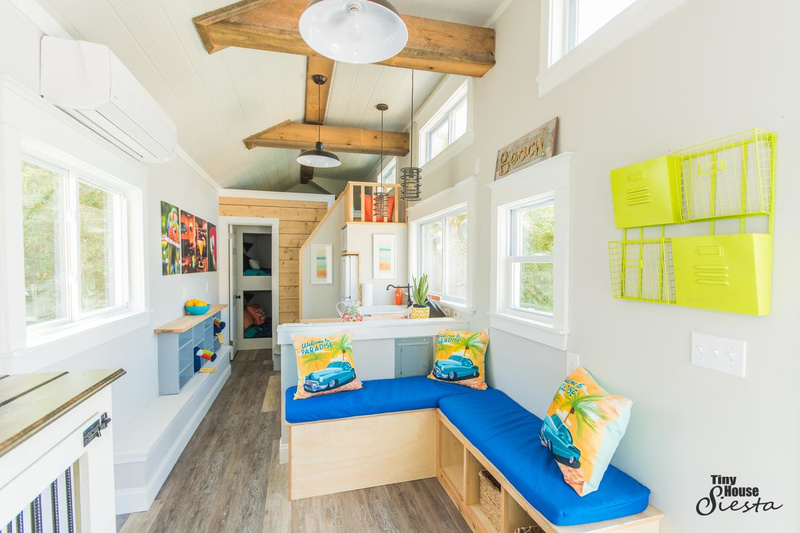 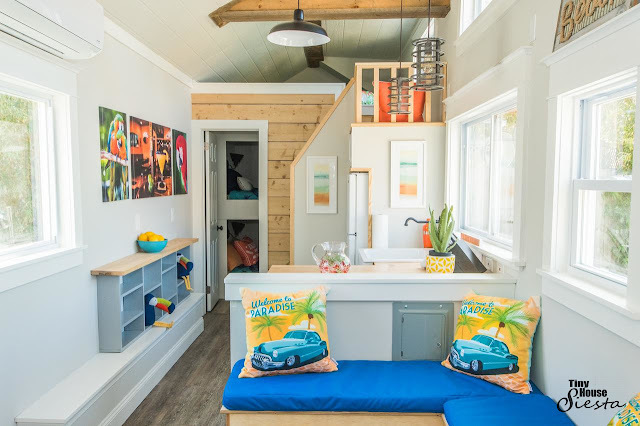 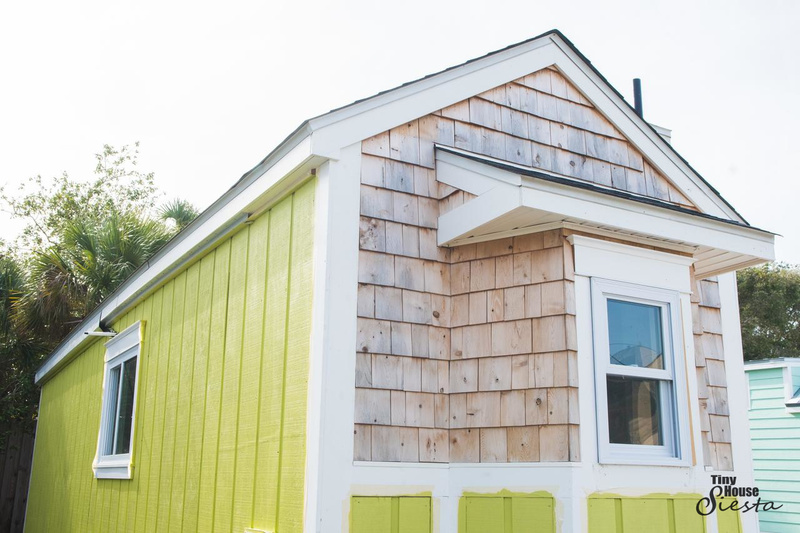 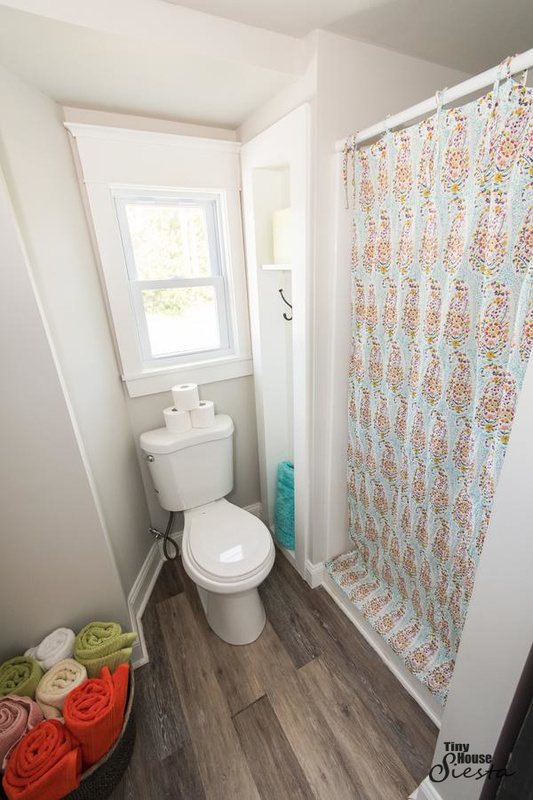 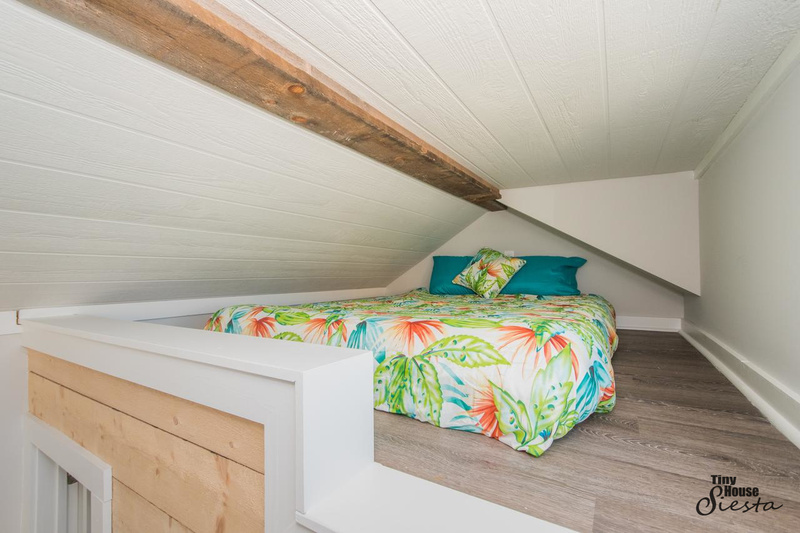 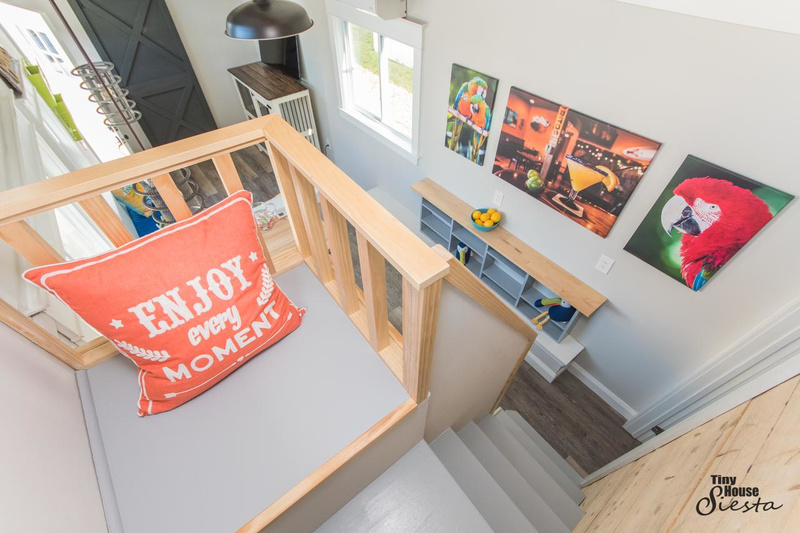 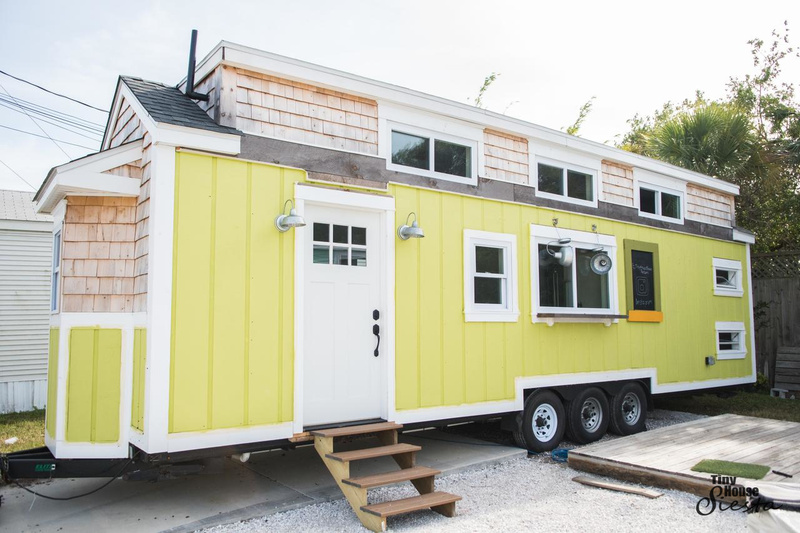 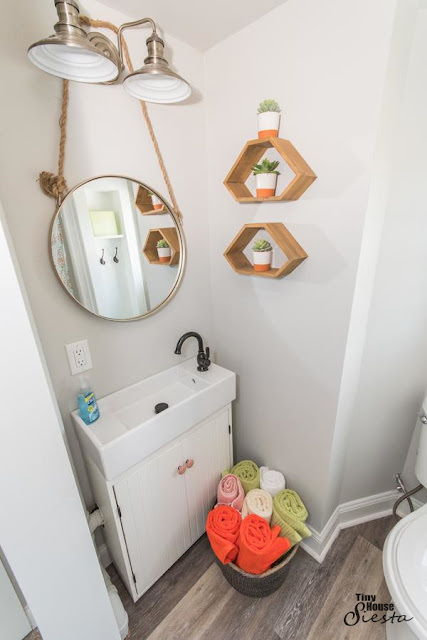 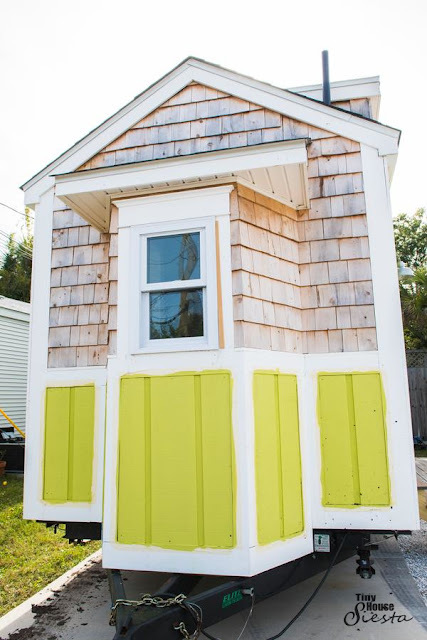 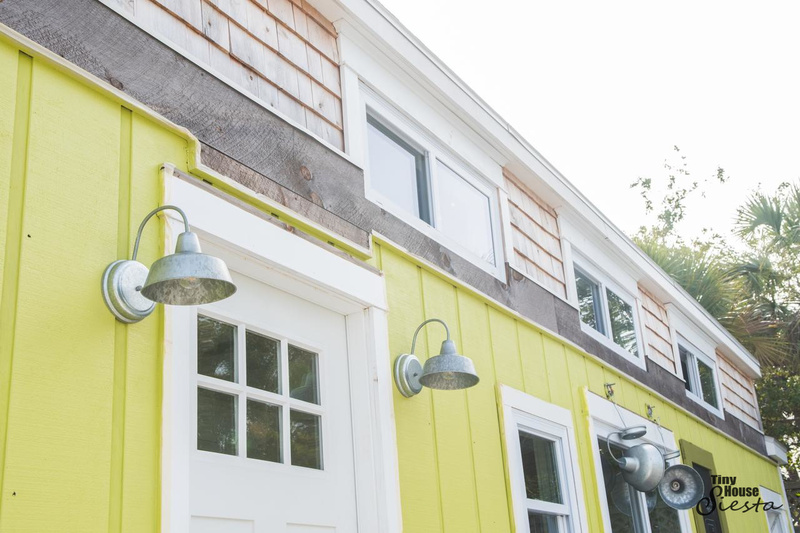 Say hello to the Margarita; one of several tiny homes available for rent at the Tiny House Siesta resort in Sarasota, Florida! The home was originally a vacation home in the Poconos of Pennsylvania before making its way down to the Sunshine State. 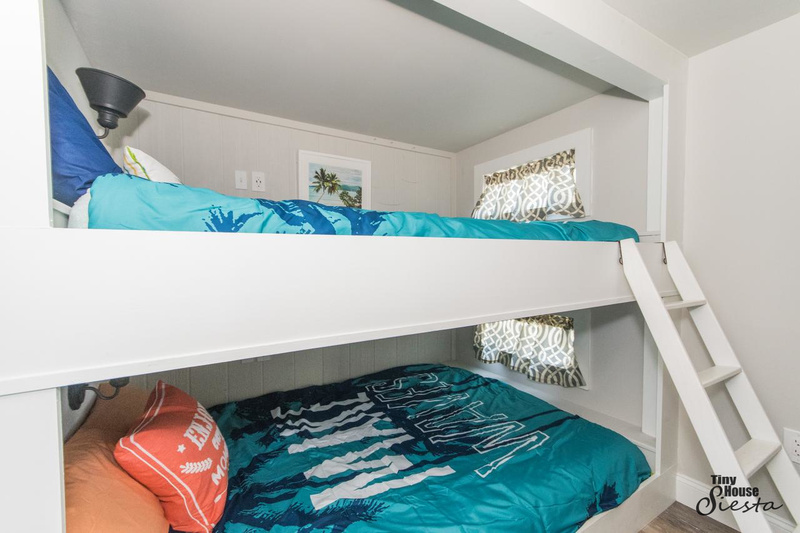 Its bright and open layout can comfortably sleep up to 6 people! 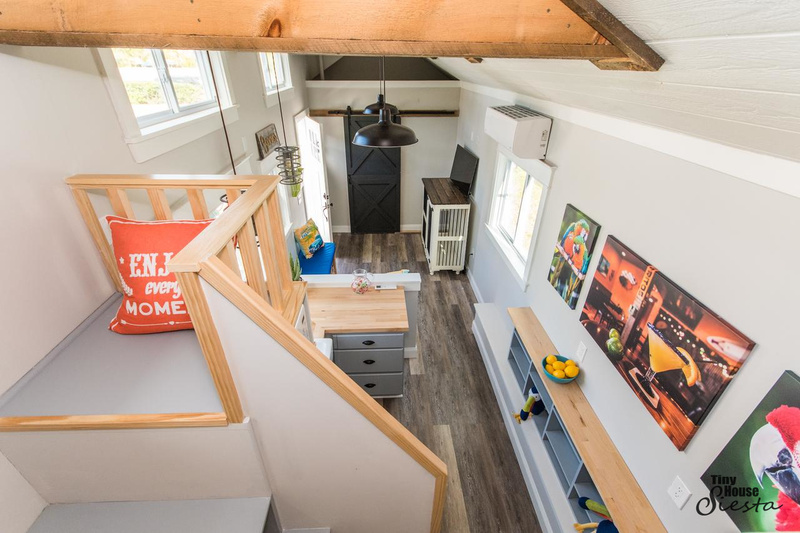 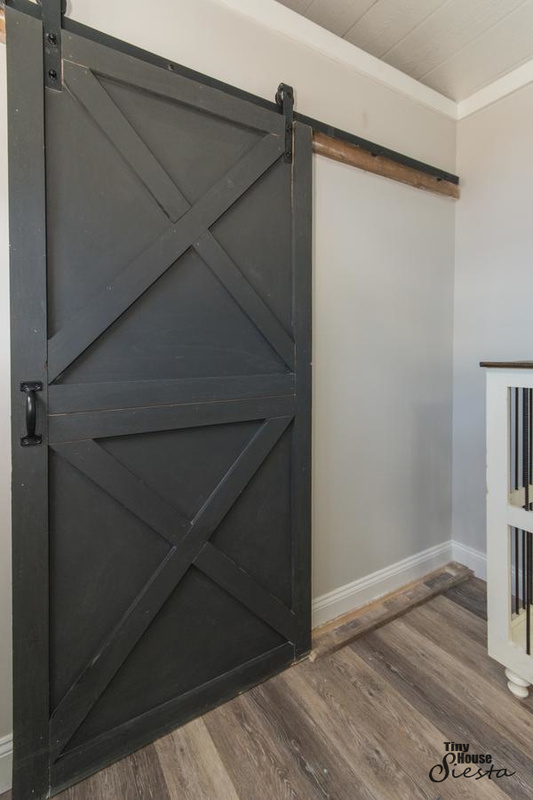 There’s a queen-sized loft bedrooms, and a ground floor bedroom with queen-sized bunkbeds. 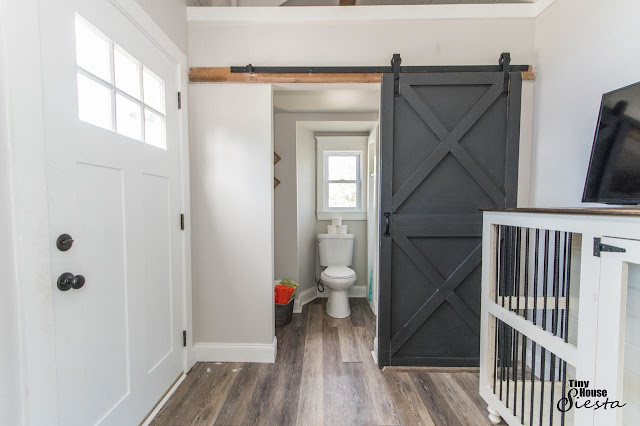 Also included is a kitchen, bathroom, and living room! And the best feature of all- it’s a quick trip to the #1 beach in America! 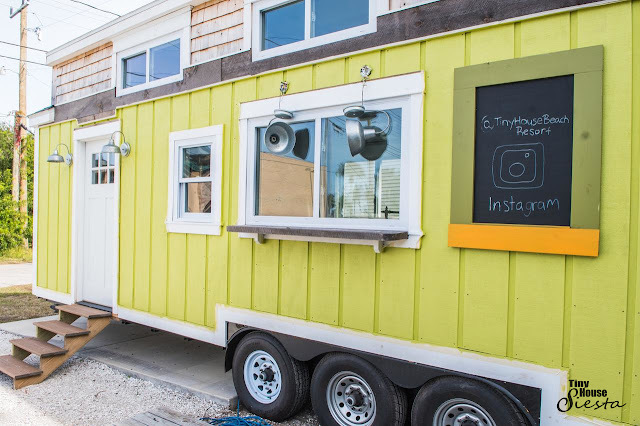 The Maragarita is available for booking here for $146 a night!